14 CFR 91.171, “VOR Equipment check for IFR Operations”—a friendly reminder on this week’s Learn to Fly Blog to check the accuracy of your VOR equipment per §91.171! Sometimes in the excitement of getting wheels up and on to your destination a VOR accuracy check can often be overlooked. Even if you plan on operating on a VFR flight plan it is always a good idea to adhere to this regulation as you never know when you might find yourself in instrument meteorological condition. 91.171 VOR equipment check for IFR operations. (2) Has been operationally checked within the preceding 30 days, and was found to be within the limits of the permissible indicated bearing error set forth in paragraph (b) or (c) of this section. VOR accuracy may be checked by means of a VOR Test Facility (VOT), ground or airborne checkpoints, or by checking dual VORs against each other. A VOT location and frequency can be found in the Airport/Facility Directory (A/FD). To use the VOT, tune to the appropriate frequency and center the CDI. The omni-bearing selector should read 0° with a FROM indication, or 180° with a TO indication. The allowable error is ±4°. 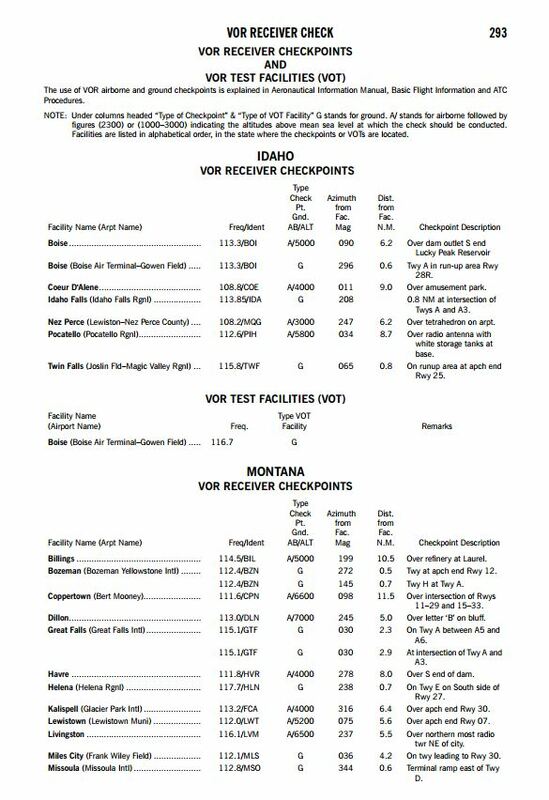 VOR receiver checkpoints are listed in the A/FD. 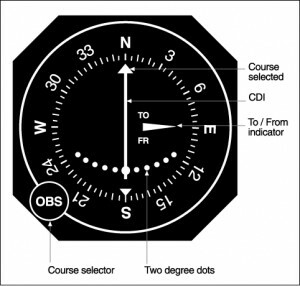 With the appropriate frequency tuned and the OBS set to the published certified radial, the CDI should center with a FROM indication when the aircraft is over the designated check point. Allowable accuracy is ±4° for a ground check, and ±6° for an airborne check. If the aircraft is equipped with dual VORs, they may be checked against each other. The maximum permissible variation when tuned to the same VOR is ±4°. A/FD VOR Receiver Check. Can be found in the back pages of your AF/D. 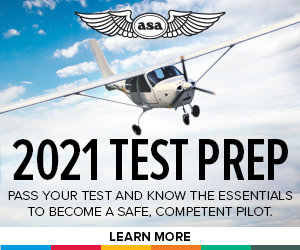 The pilot must log the results of the VOR accuracy test in the aircraft logbook or other record. The log must include the date, place, bearing error, if any, and a signature. Most rental aircraft keep a separate log in a dispatch binder or in the aircraft for pilots to easily determine when the last inspection was conducted.